Loving pumpkin lately? It’s OK. You can be honest. There are certain fall flavors that become crave-worthy as soon as the weather changes and pumpkin is definitely one of them. Lucky for us, pumpkin is an awesome source of vitamins A and C, potassium and fiber. Don’t be fooled, however. Just because something contains this vibrant orange nutrition powerhouse doesn’t mean it’s automatically good for you. Take the infamous pumpkin spice latte. One 16-ounce coffee drink contains 380 calories, 14 grams of fat and a whopping 50 grams (more than 4 tablespoons) of sugar. Avoid maxing out on your daily dose of added sugar and try my simple, homemade version of this seasonal coffee drink. It’s sure to satisfy your pumpkin craving and contains the health benefits of dairy nutrition! Add the milk, pumpkin, pumpkin spice, vanilla extract and agave in a mason jar. Screw on the lid and shake vigorously until bubbles form. Remove the metal lid and microwave the mixture for 45 seconds. Pour the warmed milk mixture into your coffee and enjoy! 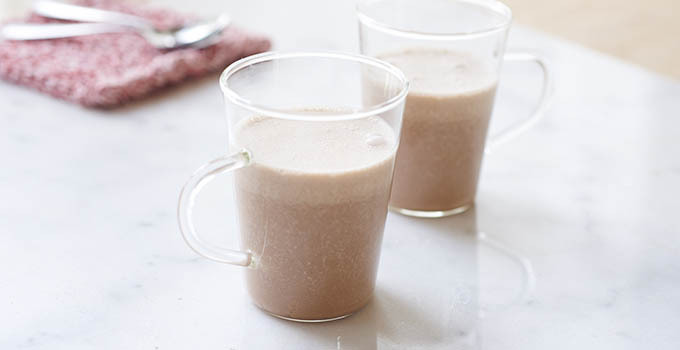 This easy, homemade version contains no fat and significantly less sugar, with just 16 grams per serving. Now you can enjoy fall without packing on the pounds! 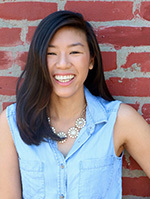 Lindsey Joe is a Nashville, Tennessee-based registered dietitian and blogger. Check out her website www.handmadehealthy.com.